Walter Smith is an expert at reviewing stack test protocols and reports, supervising or giving oversight on stack sampling projects, assistance to stack testing companies with quality assurance programs, assistance to engineering or legal counsel and conducting odor evaluations. 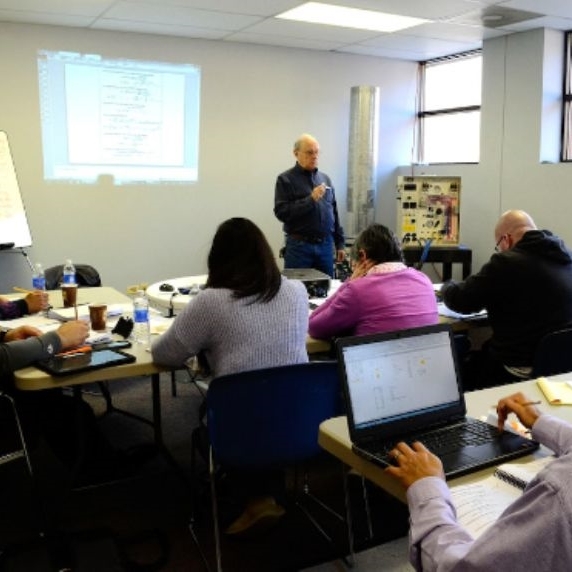 Walter Smith has been conducting stack sampling training courses since 1969. Since leaving EPA in 1972, he has conducted and continues to conduct Source Sampling Workshops every year. Call me for more information on the next workshop. Mr. Smith has been president of Walter Smith & Associates, Inc since 1993. For 20 years prior to that, Mr. Smith was the co-founder and President of Entropy, Inc., at that time the largest source sampling company in the country. He is nationally recognized in the field of emission measurement methodology and has over 50 years of air pollution control and testing experience.